Funding: This project was funded by the National Park Service's Natural Resource Stewardship and Science Directorate under Cooperative Agreement P16AC00699. The author that received funding is CBW. 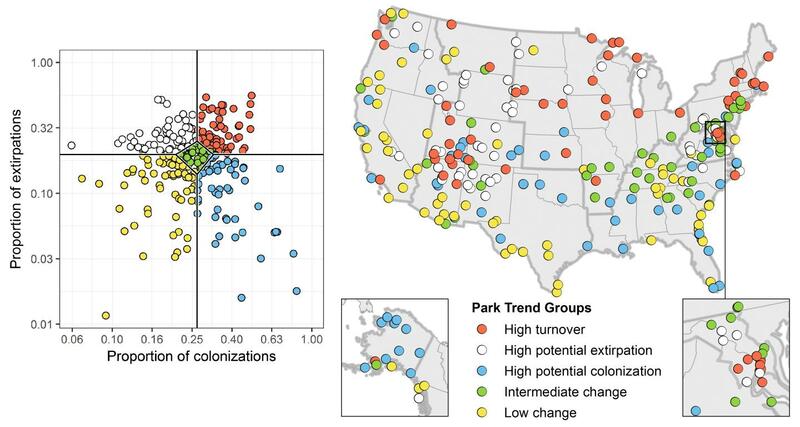 Larry Perez, Cat Hawkins Hoffman, John Gross, Dave Lawrence, Nicholas Fisichelli, and William Monahan (non-author employees of National Park Service) participated in study design and conception and/or provided feedback on analysis and the manuscript. The views and conclusions contained in this document are those of the authors and should not be interpreted as representing the opinions or policies of the U.S. Government.